Each of our faculty members brings practical experience in the field of homeland security to the program, and whether they worked for the Federal Bureau of Investigation (FBI); Federal Emergency Management Agency (FEMA); or state and local police, fire, emergency management and public health organizations, they leverage their unique skills to help students succeed. Prior to joining Pace, Albrecht served in the European Union Rule of Law Mission (EULEX) in Kosovo (former Yugoslavia) as the Police Chief of the EULEX Police Executive Department, and he is a 20-year veteran of the NYPD where he retired as the Commanding Officer of NYPD Transit Bureau District 20. He is the author and editor of four books, and received a Fulbright Fellowship in 1998. Albrecht will soon receive his PhD in Criminal Justice from the University of New Haven. He also holds two MS degrees in Criminal Justice as well as bachelor’s degrees in biology and German language. 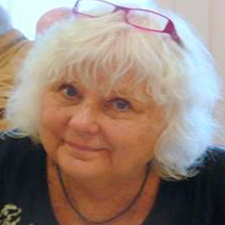 A private practice doctor at Millennium Medical Associates in New York City, Dr. Martha Anthony teaches courses in the online MHS relating to public health and emergency services. Dr. Anthony completed a combined residency in internal medicine and pediatrics at Staten Island University Hospital before joining a private practice in Staten Island. Her professional pursuits later took her to the William F Ryan Community Health Center in Manhattan’s Upper West Side where she directed the inpatient program at St. Luke’s-Roosevelt Hospital. She also speaks multiple languages including Spanish and Arabic. Dr. Anthony earned her MD from SUNY Health Science Brooklyn College of Medicine. She also holds a BA in Spanish literature and culture from Barnard College. 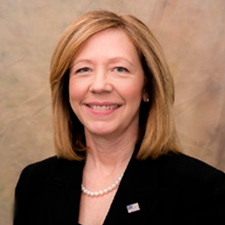 Cassandra “Cassi” Chandler has led a distinguished career as an innovative strategist, identifying and addressing cyber and fraud risks in the banking industry and as a Senior Executive within U.S. government services and the financial services industry. 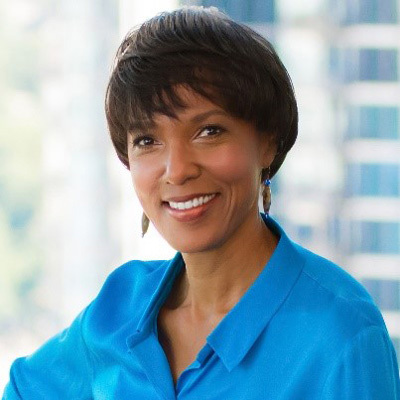 In addition to teaching at Pace, she is currently CEO of The Chandler Consulting Group, LLC and the President and managing partner of Vigeo Alliance, and serves as an independent federal monitor with the NYPD. Prior to joining Pace, Chandler was Senior Vice President for Business Operations at Bank of America, where she was responsible for building an integrated framework to identify, evaluate and assess emerging risks and the operational effectiveness of enterprise coverage areas. She developed enterprise-wide teams and analytic processes to identify emerging cybercrimes, fraud trends and consumer risks. Before joining Bank of America, Chandler spent 23 years with the Federal Bureau of Investigation (FBI), where she directed criminal, terrorism, and cybercrimes investigations and foreign intelligence activities. Chandler is the recipient of numerous awards, including the Senior Executive Service Presidential Rank Award of Meritorious Executive under President George W. Bush, the National Center for Women & Policing’s “Breaking the Glass Ceiling” award, and the Norfolk NAACP Trailblazer Award. She served on the U.S. Marine Corps Red Team, which monitored the Corps’ assessment of expanding infantry officer roles to women. She earned her BA from Louisiana State University and her JD from Loyola University School of Law. 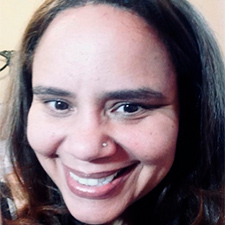 Margaret Fitzgerald teaches undergraduate and graduate courses in the Pace Criminal Justice & Security Department, and she has taught college students both online and on-ground for several years. Prior to joining Pace, she worked as a probation officer in western Massachusetts before entering the private practice of law and specializing in trial work. She is the current National President of the Alpha Chi Honor Society, and has served on the Board of National Honor Societies. She is also a three-term faculty council president and the recipient of the Pace Distinguished Service Award. FitzGerald serves on various committees and is currently the Faculty Athletic Representative for the NCAA. FitzGerald earned her JD from Western New England School of Law and her BA in Speech and Drama from the Catholic University of America. 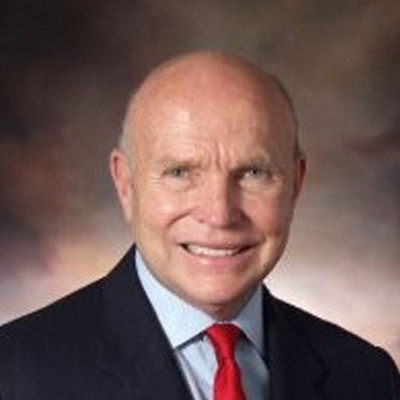 Robert F. Littlejohn has taught graduate level courses in strategic security planning and technology and critical infrastructure protection at Pace for more than seven years. He is currently the Principal of Robert F. Littlejohn & Associates LLC, a global risk management and security firm. 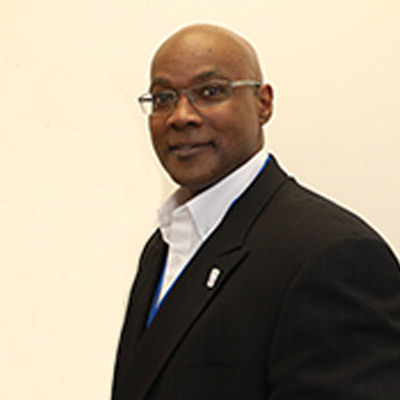 Littlejohn’s extensive career includes serving with the New York Police Department (NYPD), where he held numerous positions including Commanding Officer and Operations Division and Executive Director for the Office of Emergency Management. Littlejohn also held the rank of Colonel in the United States Army and was assigned to the U.S. Military Academy at West Point. In 2002, Secretary of State Colin Powell presented him with the State Department’s Leadership Award for his role as the Chairman of the U.S. Department of State’s Overseas Security Advisory Council. Littlejohn is a graduate of the City University of New York, and received his master’s degree from C.W. Post College. He is also a graduate of the Industrial College of the Armed Forces, Department of Defense University, and the U.S. Army’s Command and General Staff College. Dr. Demosthenes Long is a Clinical Professor in the Criminal Justice and Security department and a co-director of the graduate program in Homeland Security at Pace University. He is currently a member of the monitor team established by the federal district court (SDNY) to oversee court ordered reforms of the New York Police Department (NYPD). Prior to joining Pace, Dr. Long enjoyed a 31-year career in public safety. He served for 21 years with the NYPD, retiring at the rank of Assistant Chief, and was the First Deputy Commissioner/Undersheriff of the Westchester County Department of Public Safety-Division of County Police. He also served as the Public Safety Director of Operations for the Morningside campus at Columbia University, and as the Director of Corporate Security at KeySpan. 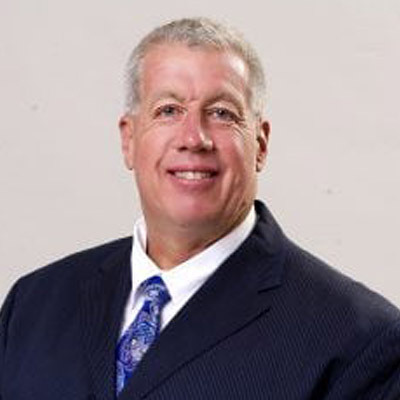 Dr. Long earned his EdD from St. John Fisher College and his JD from New York Law School. He also holds an MA in Criminal Justice and a BS in Political Science from John Jay College of Criminal Justice. Susan Reinertson has more than 20 years of experience in emergency management and homeland security. Her specialties include homeland security strategy, disaster assistance programs, strategic planning, continuity of operation Ps, and multi-discipline approaches to homeland security. In addition to teaching at Pace, Reinertson is currently the Assistant Vice President & Chief, Emergency Management and Corporate Security at Amtrak, and she is an appointed Commissioner on the District of Columbia, Office of Mayor Bowser’s, Homeland Security Commission. Prior to joining Amtrak, Reinertson was in the Senior Executive Service as a Regional Administrator for the U.S. Department of Homeland Security, Federal Emergency Management Agency, and she also served as the Director and Homeland Security Advisor of the North Dakota Division of Emergency Services. Reinertson earned both her BA in Communications Disorders and her MPA from the University of North Dakota. She also holds an MA in Security Studies from the Naval Postgraduate School, and is a graduate of the National Preparedness Leadership Initiative Program, Kennedy School of Government, Harvard University. Benish Shah is an expert in communications, management, and negotiation and has more than a decade of experience in building, leading and developing high performing teams. 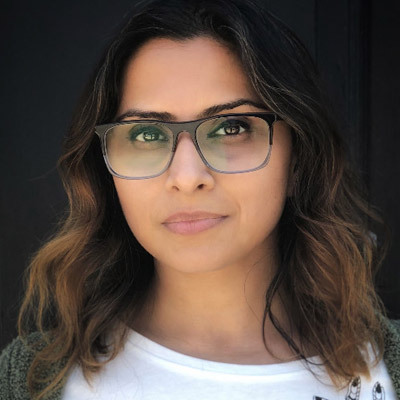 Shah is currently the VP of Marketing at RaisedReal.com and previously the Head of Product Marketing at Refinery29. Her background focuses on go-to-market strategies for new products, companies, and concepts. That combined with a legal degree and extensive experience in the startup world gives her a unique perspective on how to grow ideas. She is an advisor to DoSomething.org, VentureForce Global, Doonya Fitness, State of Benefit, and Loop & Tie (winner of the 2017 DreamForce Pitch Competition. Shah earned her JD from Emory University School of Law and her BA in Political Science from George Washington University.